If you are travelling with a child please contact our office on 1300 661 225 to book. Important information: a number of factors may impact your ability to scuba dive including if you are flying within 24 hours of your dive and some medical conditions. All divers are required to fill out a questionnaire before they are cleared to dive. Please view the questionnaire by clicking here and be sure to discuss with us anything that may prevent you from diving prior to making your reservation. Pre-booked dive packages will not be refunded if you are not cleared to dive and failed to make us aware of anything which may restrict your ability to dive prior to your reservation. Please check our full cancellation policy here. Please only bring with you a small to medium carry on luggage (1 carry on per person). If you wish to store full size luggage with us for the time you are on the tour, you can bring it in our Cairns office, which is about 15 minutes walk to Marlin Marina. Please note: tour price does not include reef taxes. A reef tax of $30 per person is required to be paid on board on the day of travel. Please note: accommodation on board the boat will be either a double or twin share. These rooms are on request only. We do our best to accommodate your request but you cannot always be guaranteed your room selection. Please meet the tour at the Marline Marina, 1 Spence Street Cairns. Hotel pickups can be arranged from most accommodation providers in Cairns. Please select your accommodation location from the drop-down menu when you book. If you cannot find your accommodation in the list, please contact us and we can advise you of the closest location. Cairns and Northern Beaches accommodation pickups will incur an additional cost to be paid in cash on board on the day of your tour. Return transport from Port Douglas can also be arranged for an additional $70 per person (minimum $140, pay on board). Please speak to our staff directly if you wish to add pickup from Port Douglas. This 2 Day Great Barrier Reef Liveaboard Tour is perfect for those who want a little extra time at the world’s best reef and diving sites. 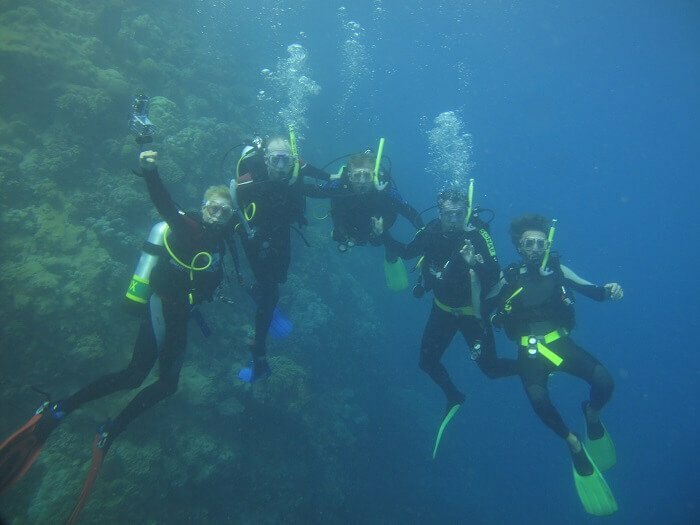 This all inclusive tour includes all snorkelling equipment, delicious meals prepared by the on-board chef and comfortable cabin accommodation onboard our catamaran accommodation vessel. 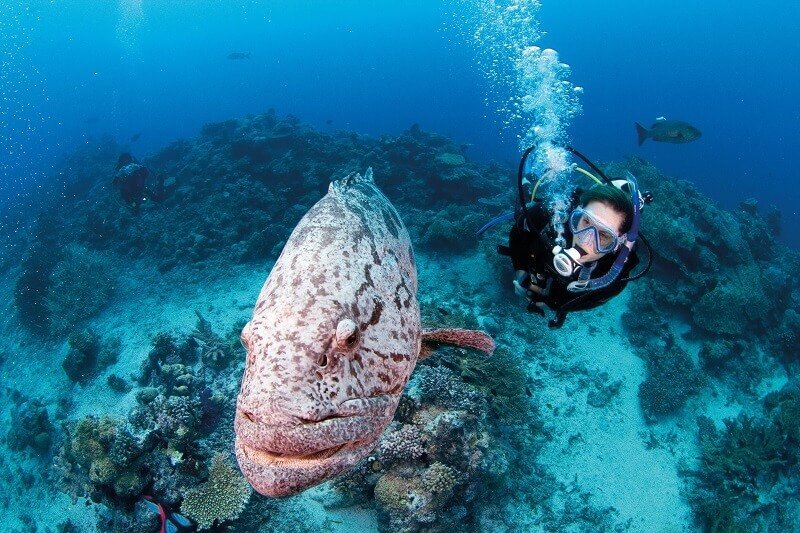 You also have the option to upgrade your package to include scuba diving. 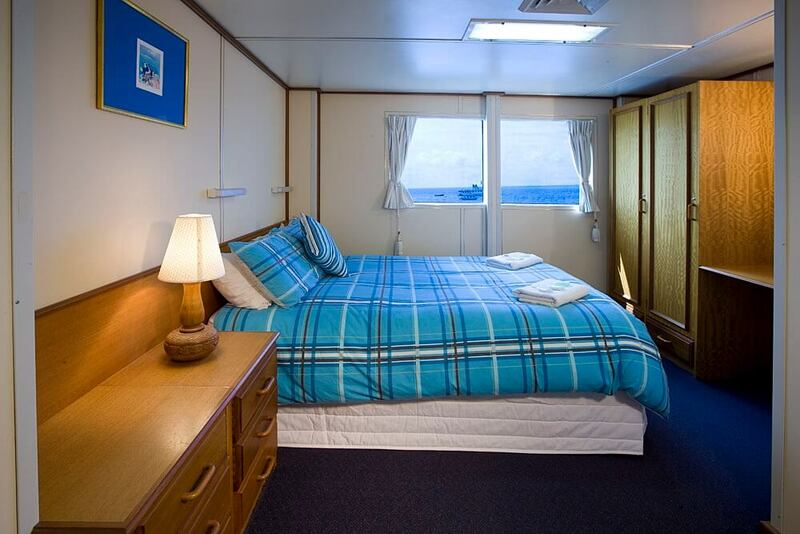 You will be transported from Cairns to your accommodation vessel and will spend the days exploring the reef and the night either in the bar or relaxing on deck absorbing this truly spectacular destination. We discover a different reef each day, chosen by the captain after considering weather conditions, seasonality and water clarity. This ensures that you are visiting the best possible reef available on that day. Unlimited snorkelling is included, or you can upgrade to dive the reef. 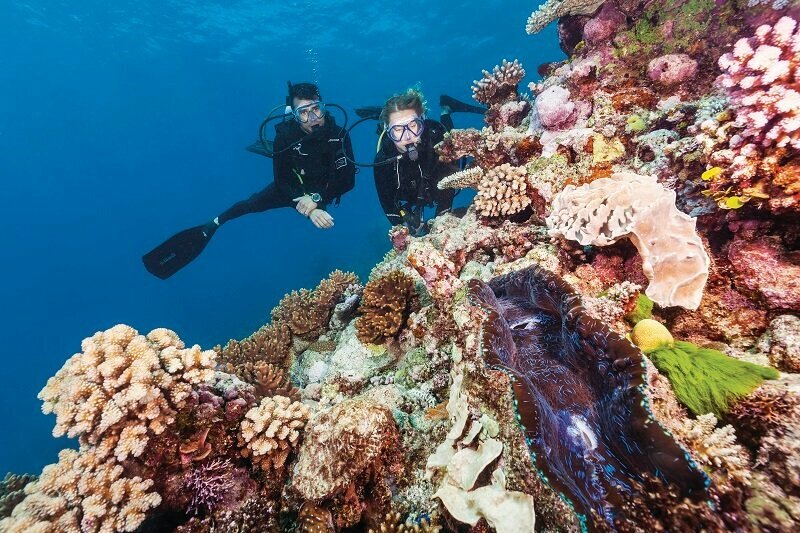 Certified divers can enjoy up to five daytime dives and one night dive – an extremely special way to see the Great Barrier Reef. Never dived before? 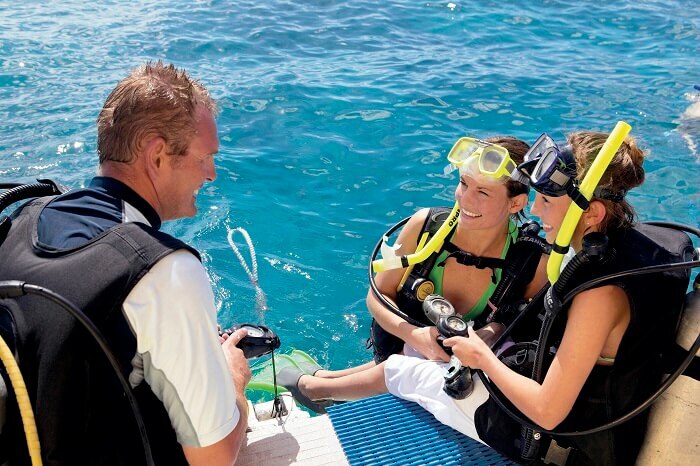 No worries, beginner dive upgrades are available for travellers who have no diving experience. Our modern ship offers the comforts of a cruise ship, with a large dining saloon, outdoor freshwater hot tub, spacious sundeck and fully licenced bar. So when you aren’t spending time exploring the magic of the underwater world, you can relax on deck in the mesmerising surroundings of open water. All our cabins have ocean views, en-suite bathroom and power outlets. Your linen, bath towel, soap and shampoo are all taken care of, so you can just lie back and relax in comfort. The air-conditioned 35 metre catamaran is designed for the utmost stability and comfort at sea. 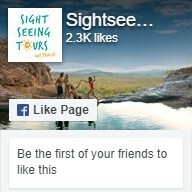 Why not check out our other Great Barrier Reef Tours?